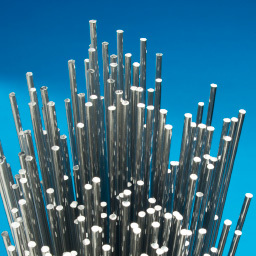 Our product portfolio covers the complete range of brazing materials available today. 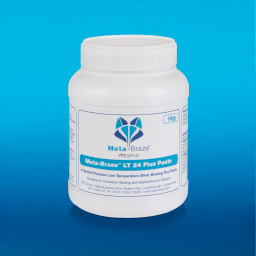 Meta-BrazeTM brazing products are VBC Group’s own premium brand of brazing products. Working with long-standing supply partners, VBC Group is also able to provide technical brazing solutions for our customers. 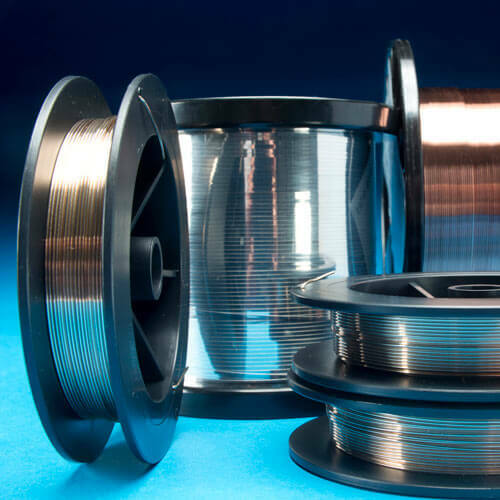 We are able to recommend leading-brand products, unique or novel products and a range of associated brazing products such as stop off compounds, binders and fluxes. We also have manufacturing capability for bespoke brazing pastes, predominantly producing aerospace nickel brazing pastes. Not all products are available in the forms shown. Check availability with VBC Group.